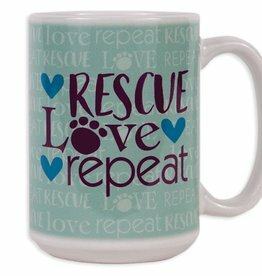 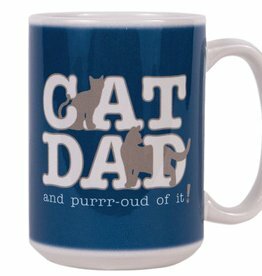 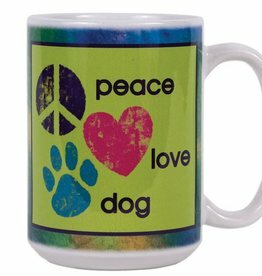 All of our ceramic mugs are microwave and dishwasher safe. 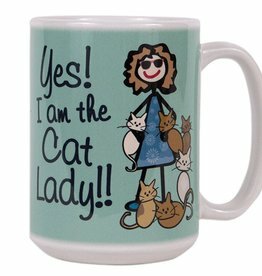 This will be the favorite in the cabinet! 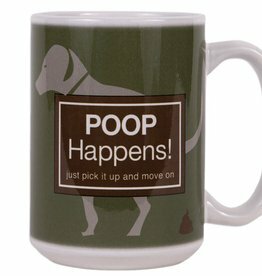 Dog Speak Big Coffee Mug 15oz - Poop Happens! 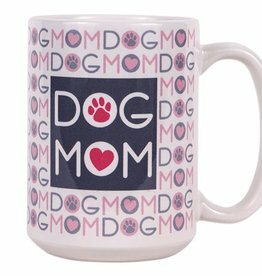 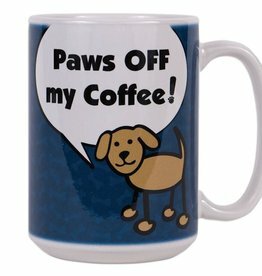 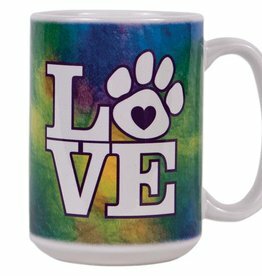 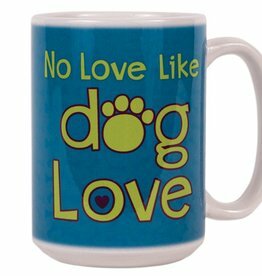 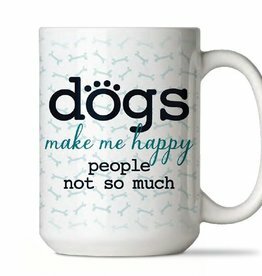 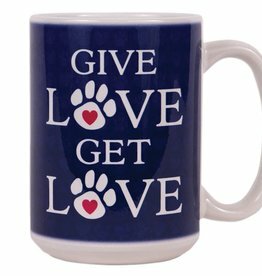 Dog Speak Big Coffee Mug 15oz - Paws Off My Coffee!